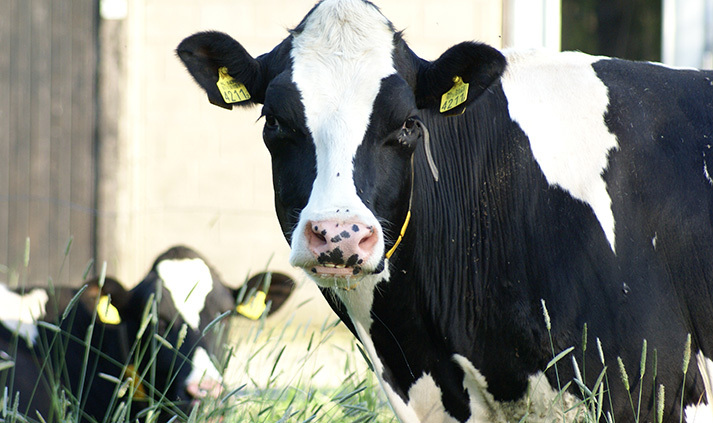 A combination of specific silage bacteria and co-factors that help improve the fermentation cycle. 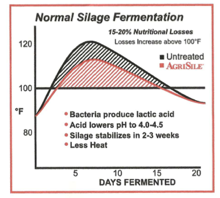 University trials show that AgriSile® can reduce dry matter loss and heating during fermentation. Both dry matter recovery and feed efficiency are improved. Once silage is pit in a silo, a series of uncontrollable events take place. The natural fermentation process will preserve the silage, but not without some loss of dry matter, energy and digestible protein. 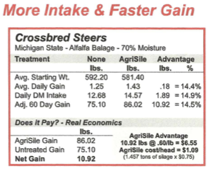 Your dairy or beef ration is balanced to supplement your silage. 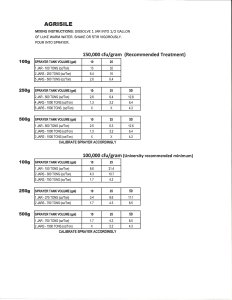 As the nutritional value of your silage decreases, the need and expense of off-farm supplements increase. By adding AgriSile® you can begin to control some of those events that are normally uncontrollable. 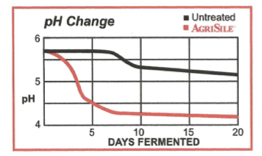 You can see from accompanying graphs that AgriSile® enhances fermentation and decreases nutritional losses. 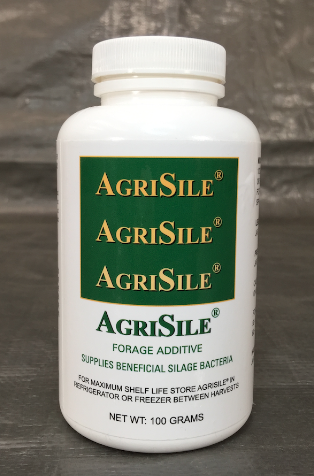 AgriSile® a more rapid drop in pH and this means better silage. 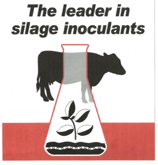 Many outstanding universities such as Cornell and Michigan State have established the necessary criteria for a silage inoculant. 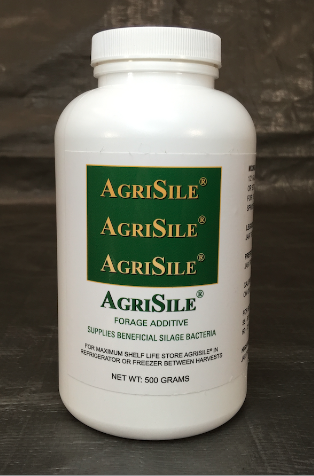 A minimum of 100,000 cfu of lactic acid bacteria per gram of silage. Live bacteria – non-viable (dead) bacteria are no good. Dissolves in water – better coverage than dry products. Can be used with injector systems. Two strains of homofermentative, lactic acid bacteria, each designed to work at different pH ranges. Special applicator – will not damage bacteria. Freeze-dried and continually refrigerated during storage. Always 100% fresh, healthy, and alive. 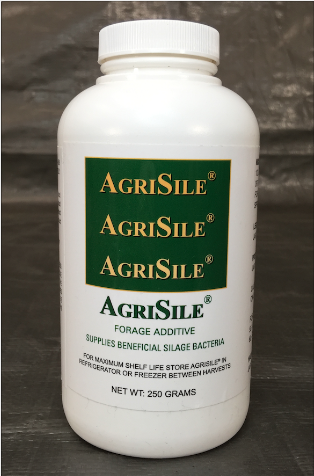 Provides more than 125,000 cfu of specific lactic acid bacteria per gram of silage. Not only enough bacteria to produce a good fermentation, but the right strains of bacteria to initiate a rapid pH drop. 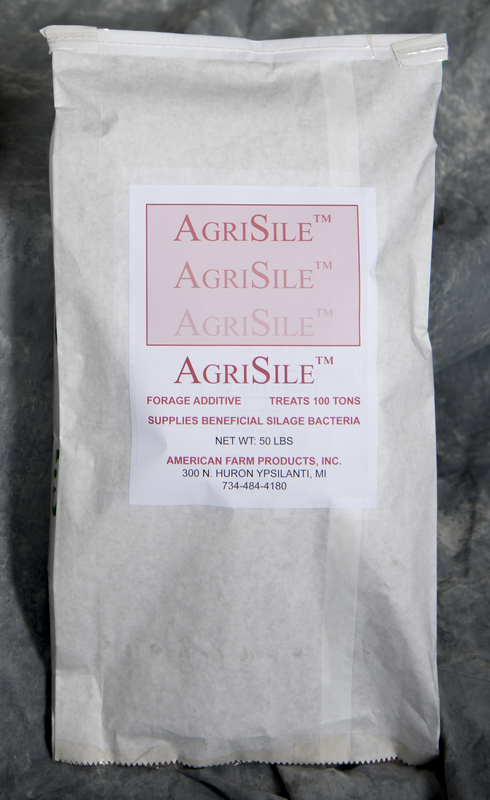 Bacterial strains that convert plant sugars to lactic acid and stabilize silage sooner. Limits mold and yeast growth because a quick drop to the range of pH 4.0 inhibits their reproduction and growth. This means better bunk life and feed values during feed out. Water-soluble for easy mixing and even application . Special equipment to safely apply AgriSile® without damaging the bacteria. Storage structure, side alls, floors and doors should be air and water tight. Add AgriSile® at recommended rates.